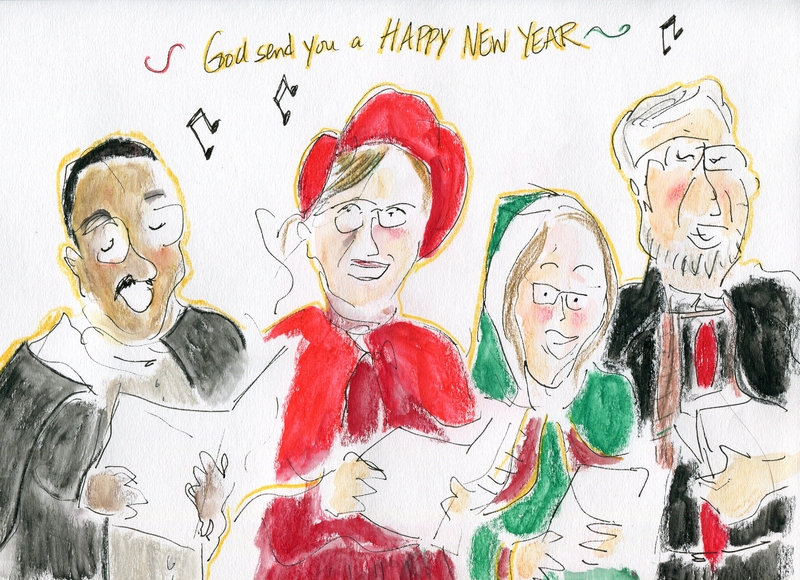 On December 17, 2018, Halifax Public Libraries' volunteer artist, Susan the Sketcher, ventured to Central Library to soak in the holiday sounds of East Coast Carollingopens a new window in live performance. Check out her musical masterpiece below. Learn more about Susan and her Library adventures at the bottom of this post. It seems Susan MacLeod does her best listening when she’s sketching. That’s why you’ll frequently see her at any one of Halifax Public Libraries' branches, sketchbook in hand, intent on capturing in words and pictures the interesting people speaking or performing in front of her. 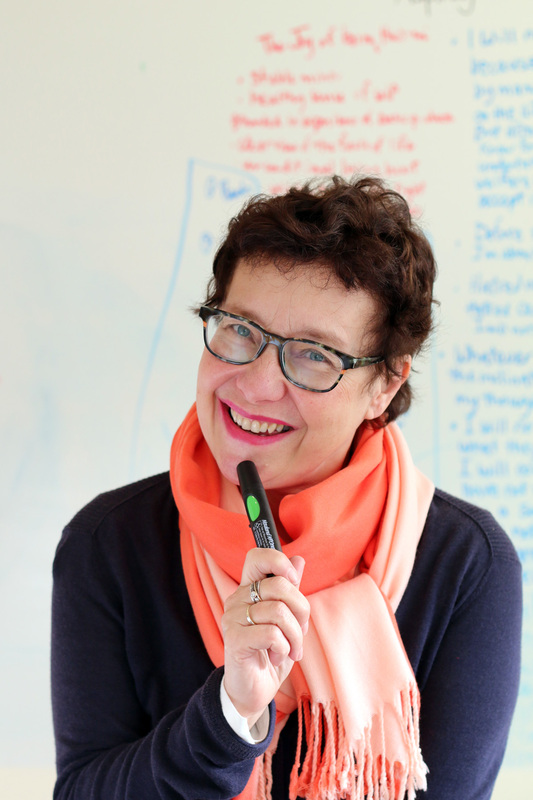 A proud Nova Scotian, Susan has a Bachelor of Fine Arts from NSCAD University and a Master of Fine Arts in Creative Nonfiction from University of King’s College. She’s working on a humorous graphic memoir about shepherding her mother through 9 years of life in a struggling long-term care system. “Oh, the hilarious absurdities!” she says, only a tad ruefully. We are so fortunate to have Susan share her artistic talents and general enthusiasm with the Library as our volunteer.